I made a video earlier in the week over my my Youtube Channel called Fashion Dupes in which I shared some inspired or similar items to items that may be out of some peoples price ranges. Hop over to the channel page for more info and all the links! 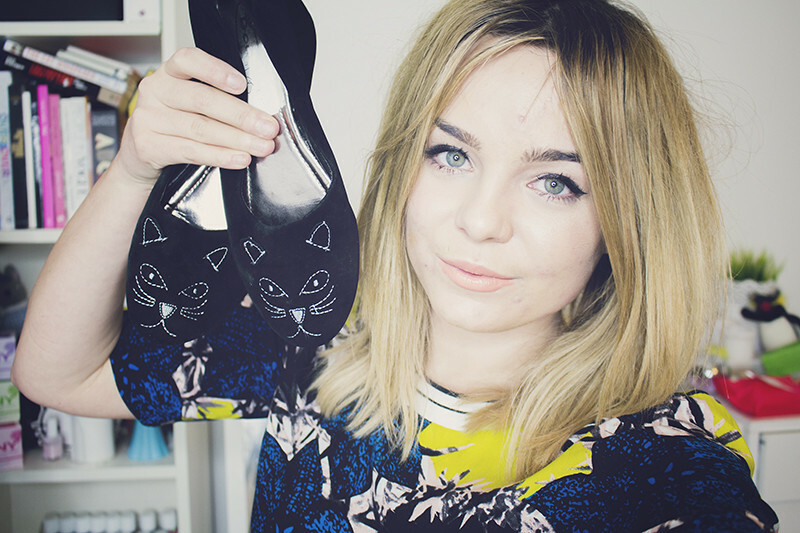 This is such a good video- I have seen some of the kitty shoes on eBay- I cannot wait for payday! Ooh I remember you mentioning doing this in your New Look haul - looking forward to watching this later! I love this video, I have the new look boots they are so so comfy! I love all of your videos, you're so lovely! I did end up buying the Vagabond boots! Though I'm usually a 6.5 to 7 in most shoes and the 7s were really tight across the front of my foot, so a pair of 8s is on its way. Some important info for anyone thinking about purchasing them too! Love the vagabond dupes! Definitely on my wish list! This sounds like such a good idea for a video but annoyingly my internet is refusing to load it!! Such an interesting idea ! Great video Lily, I love when the high street / online stores create pieces at affordable prices inspired by collections showcased from luxury fashion brands. I love the studded flats!! Want! Ahh thank you for posting this! I've seen those kitty flats everywhere but I wasn't sure where to buy them. They are so cute, I'll definitely have to track some down on eBay! Who doesn't love a great fashion dupe :D I love those kitty shoes and its great you can find a knock off version for much cheaper! Awesome! I think I should have these spiked loafers!